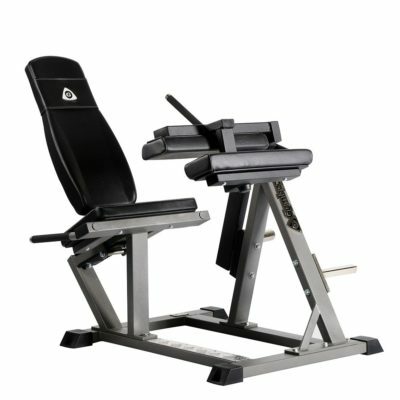 Machinethat allows two or more effective workouts is perfect if you want to save space. Either you stand with your back against the backrest or stand outside the machine in the reverse position. 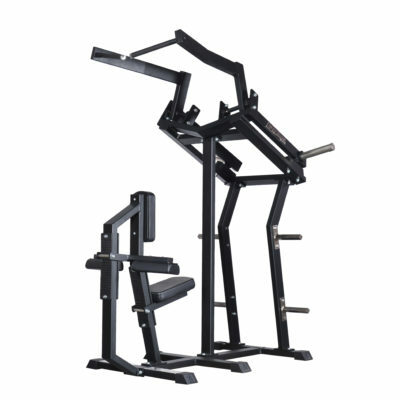 The first workout is is similar to a hacklift movement while the other is a so-called squat movement where you move straight down. 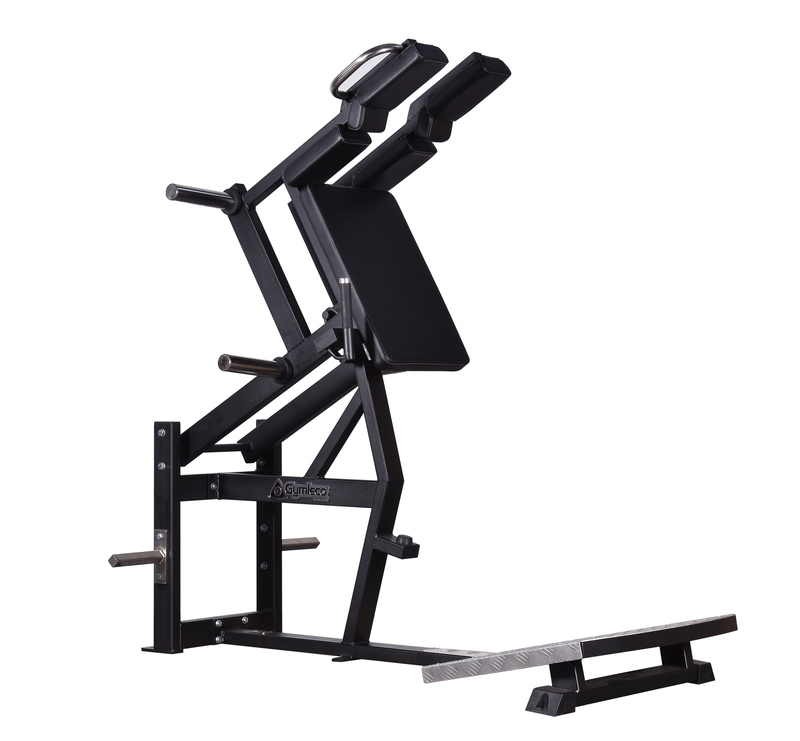 The machine is equipped with a large foot plate for different configurations. 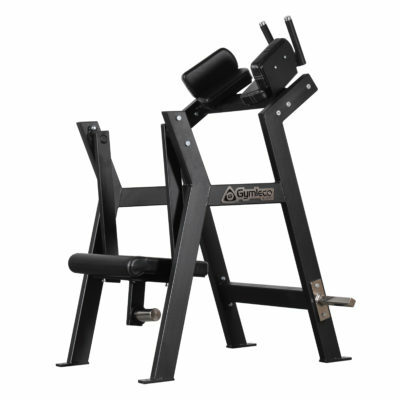 GYMLECOS unique lever with optimal biomechanicsgiving the right load distribution throughout the movement. Two starting positions at different heights.